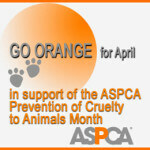 April is Prevention of Cruelty to Animals Month. In my career, I am fortunate to have dealt with only a very small number of cruelty cases. Newtown Square Veterinary Hospital is privileged to have amazingly caring, compassionate clients who want to make the best choices for Fluffy and Fido. 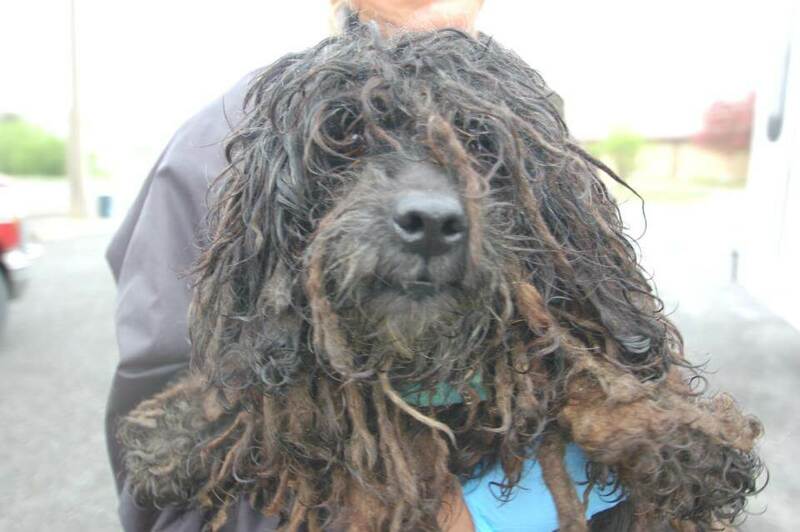 Unlike our shelter veterinarian colleagues, we rarely see any cases of overt cruelty or neglect. However, this is certainly a worthwhile topic, since many cases of animal cruelty may never present to veterinarians, but may occur in your own neighborhood. 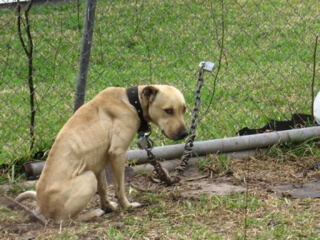 The most important thing for animal lovers to understand is that neglect is the most common form of cruelty! 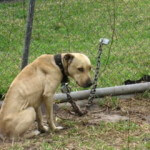 What are some of the things to look for in cases of animal cruelty or neglect? 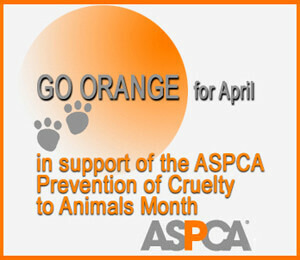 Like with many other things, most of us know animal cruelty when we see it. 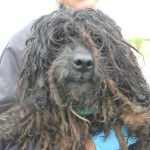 What many people may not realize is that neglect is a form of animal cruelty; pets that are not groomed when they should be, pets that do not receive medical care for wounds and skin infections and pets that are not fed adequately are neglected – this is considered cruelty. 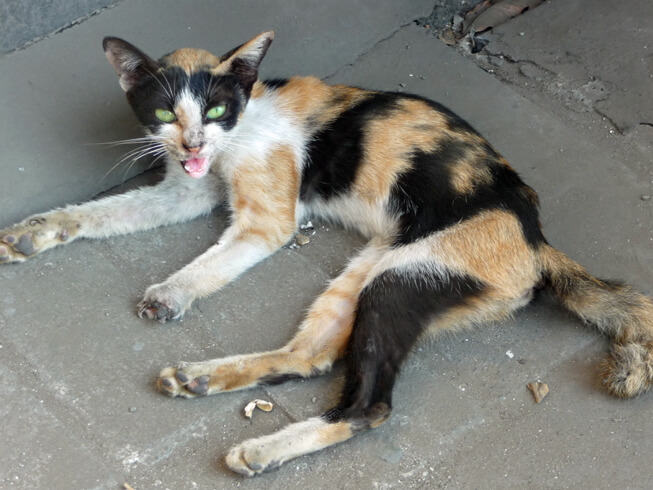 In the event that you suspect or confirm animal cruelty in your neighborhood, the first step is to call your township animal control officer (often part of the police department.) 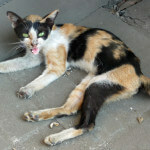 Some SPCA’s will also pursue claims of animal cruelty. All animal lovers and pet owners need to be aware of what constitutes cruelty so we can report it when we see it, and be advocates for those poor critters who cannot advocate for themselves.